Trust Longhorn Charter Bus to provide safe and quality field trip transportation for your school. With access to a modern fleet of buses across Texas, our services are the premier choice for school trips. No matter the size of your school group, we’ll organize the most suitable charter bus services to keep every student and chaperone happy. 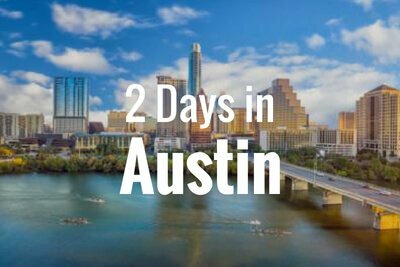 Call us today at 214-206-8432 to speak with one of our rental experts about your next Austin field trip. At Longhorn Charter Bus, we value our customers safety and happiness above all else. Each bus we charter is outfitted with up-to-date safety features to keep each student safe. We only work with the top bus providers in the state to pair your school group with a professional driver. All drivers in our network have been cleared of background checks and are also required to have a pristine driving record. 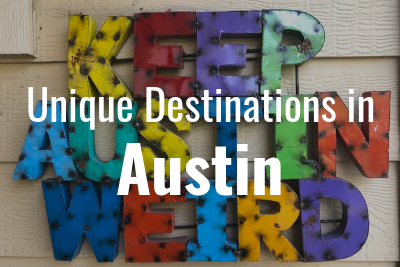 Your school group will be in good hands to their field trip around Austin. 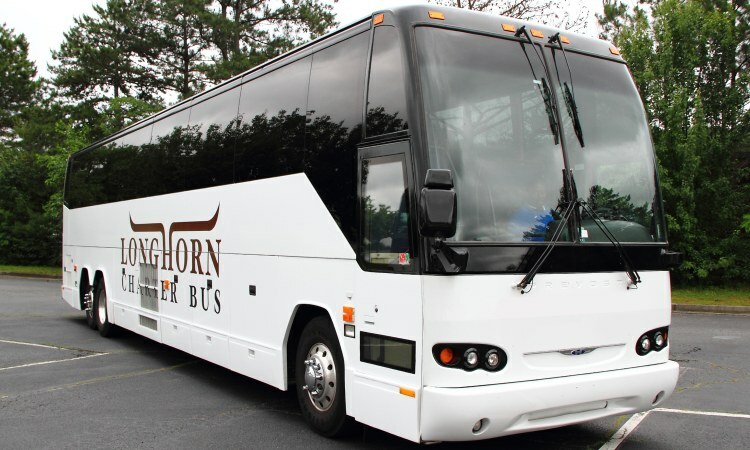 Both large and small school groups can find comfortable travel accommodations with Longhorn Charter Bus. Large school field trips groups going to the Bullock Texas State History Museum would be best suited with a full-sized motorcoach. Accommodating up to 56 passengers, these motorcoaches provide plenty of space for large groups. Small-to-medium sized groups attending college tours at the University of Texas Austin would be suited with a minibus, which is a compact option that comes in an 18 passenger, 20 passenger, and 25 passenger models. Compared to a private charter bus, traditional school buses have few amenities to keep students comfortable and entertained throughout their travels. Depending on the model of bus, you can request your charter bus to include additional amenities to enhance everyone’s travel experience. Choose from amenities like WiFi, televisions with DVD players, reclining seats, on-board restrooms, and more. 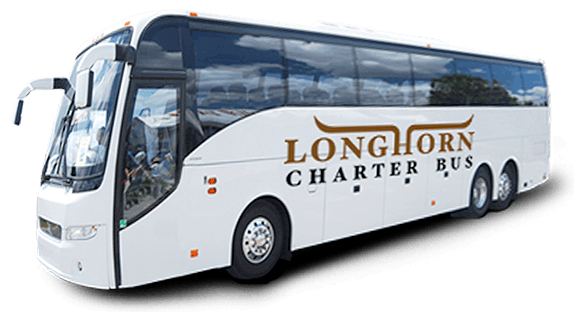 Easily book transportation for your next academic trip with Longhorn Charter Bus. Our rental experts will help you find the best bus and professional driver based on your group's travel needs. No matter where your travels take your school group in Texas, we have you covered. 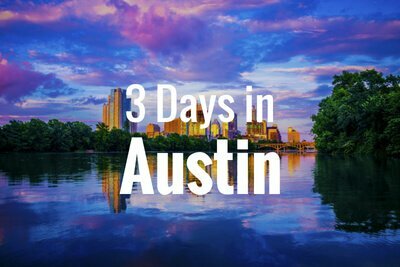 From Houston to Dallas to San Antonio and beyond, we service most major cities in Texas. Give us a call today at 214-206-8432 for assistance with your rental. From startups and Fortune 500 companies to nonprofits and personal groups, there’s a reason we’re the top-rated charter bus rental company in Texas. We’re here to provide you with reliable transportation that’s personalized and tailored to your specific needs with unparalleled 24/7 customer service.